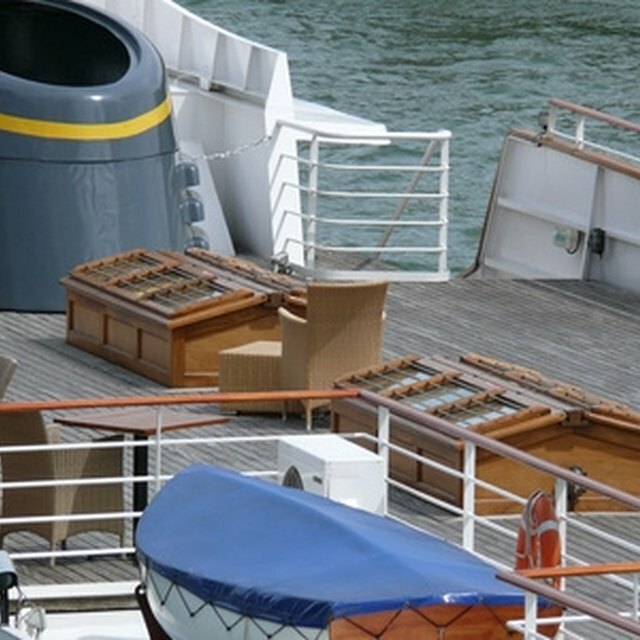 Caring for teak is essential to maintain the beautiful look of the wood. Untreated teak turns it to the characteristic rustic gray color. Treating it with oil or sealer helps it keep its beautiful golden tones. Applying oil or sealer to teak can bring back its golden glow. Sealers block out dirt and keep essential oils and resin in the teak. They are easy to apply and very durable. Thoroughly clean and oil the teak before applying sealer. Allow the wood to dry out for at least two weeks. Wipe the wood with an acetone-coated rag. Apply sealer with a brush and use three coats until the wood has an even, matte finish. Immediately clean up any excess sealer with a rag. Reapply every two to three months. Applying oil to teak will help it maintain its golden glow, brings out the wood-grain and restores lost moisture. It doesn’t extend the life of the wood, only enhances the finish. Apply oil with a brush. Use about three coats of oil as the teak will readily soak up the first coat. Wipe off any excess oil with a rag soaked with mineral spirits. Linseed and tung oil are the most common oils for teak. Each has added resins to make them more durable. Linseed will darken the color of the teak, is less expensive and less durable. Tung oil is more expensive but is more durable and a lighter color.